Istanbul, the 5th most visited city in the world. Istanbul embraces two continents: Europe & Asia. Fantastic shopping, sightseeing & nightlife. Low cost direct flights from most International airports. 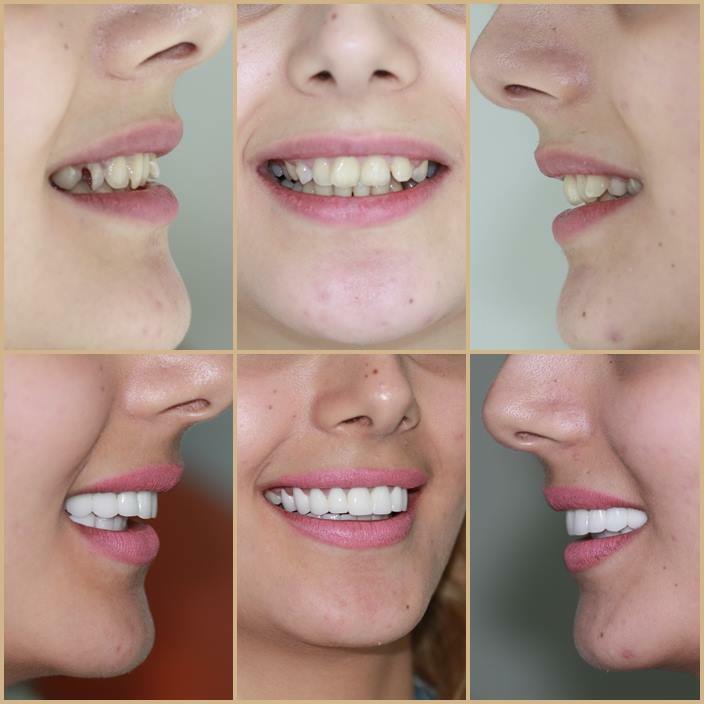 The latest smile design software enables us to complete your full smile makeover in 2-3 days. you have a caring & positive experience. Caring for all your family's dental needs. We create smiles as distinctive & individual as you are. Caring for your smile in an environment of dental excellence. Established since 2005. We make dental tourism easy. 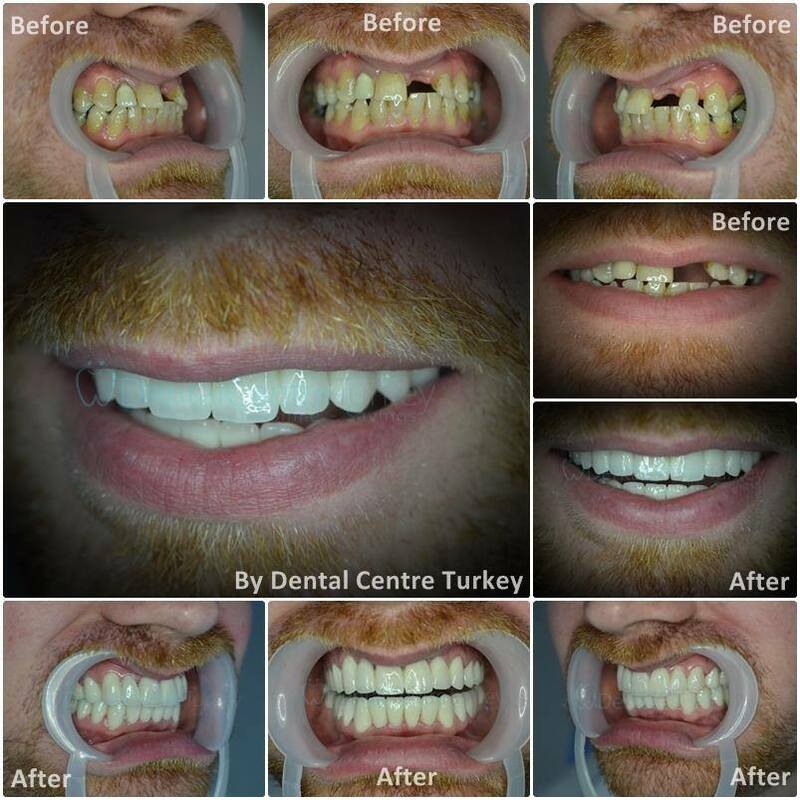 Affordable Dental Implants in Istanbul. Free Consultation, Free Panoramic X-Ray. Laser & Root cell supported Implant treatment. We offer porcelain crowns, zirconium crowns and premium brands including CEREC© & EMAX™. Smile Design Technology and Software. We offer Laminate Veneers including the premium brands CEREC© & EMAX™. 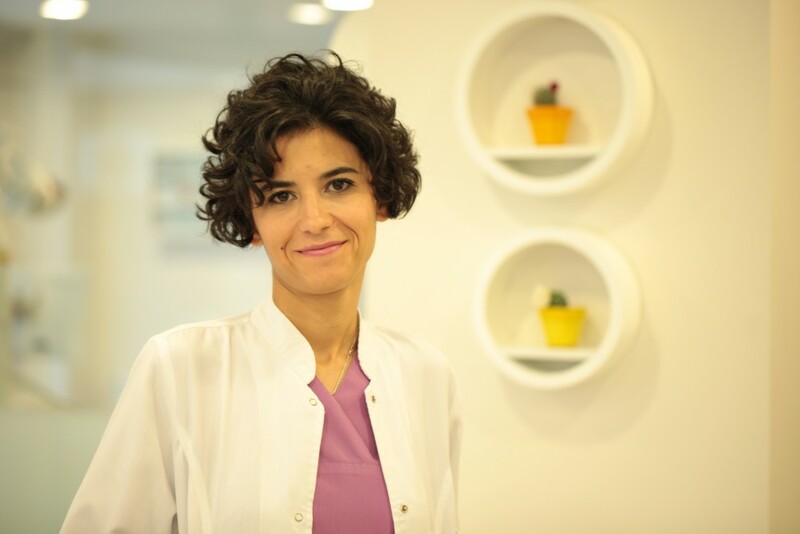 Dental Centre Istanbul provides the highest standard of dental care in a professional, relaxed and understanding environment. 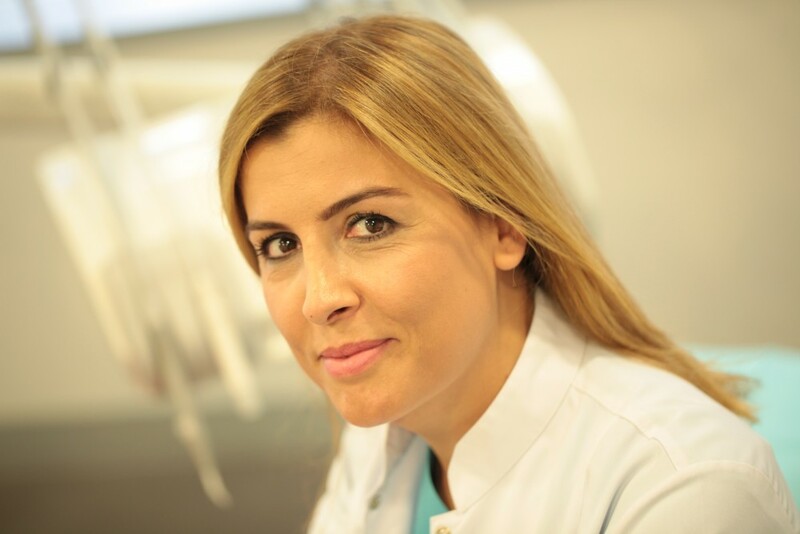 Operating since 2005, we see thousands of patients annually at our dedicated dental clinic making us the No.1 dental clinic in Istanbul. We have a large modern dental clinic in an easy accessible location just 15 minutes away from Ataturk airport in central Istanbul. Our team are continually evaluating the latest dental technology to give our patients the most up-to-date, industry leading dental treatments. We ensure pain free treatments in a safe environment. Most dental treatments can be completed within 3-5 days including Dental Implants and Full Smile Makeovers using smile design software to ensure you get the end result you are looking for. Our standard protocols include the control of any infection risks from dental procedures using current sterilisation equipment. We continually strive to ensure that we are completely up to date with our methods, equipment and techniques. 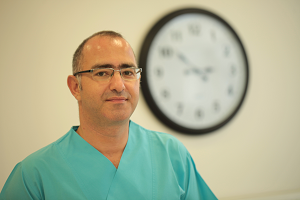 We are registered with the Turkish Dental Association which follows the same standards as the UK and USA. We have specialists in both Cosmetic Dentistry and Oral Surgery which combined with our wide range of dental services mean that we can give patients a unique level of care. We assist with all aspects of your travel including; airport transfers and local hotel accommodation. Contact us now for a no obligation consultation or to make an appointment. 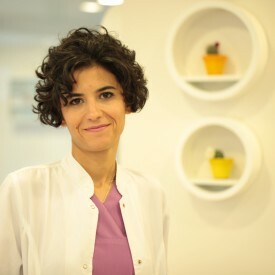 Dental Centre Istanbul has a team which speaks fluent English & Turkish. Our dental clinic is furnished with state of the art equipment, technology and smile design software. 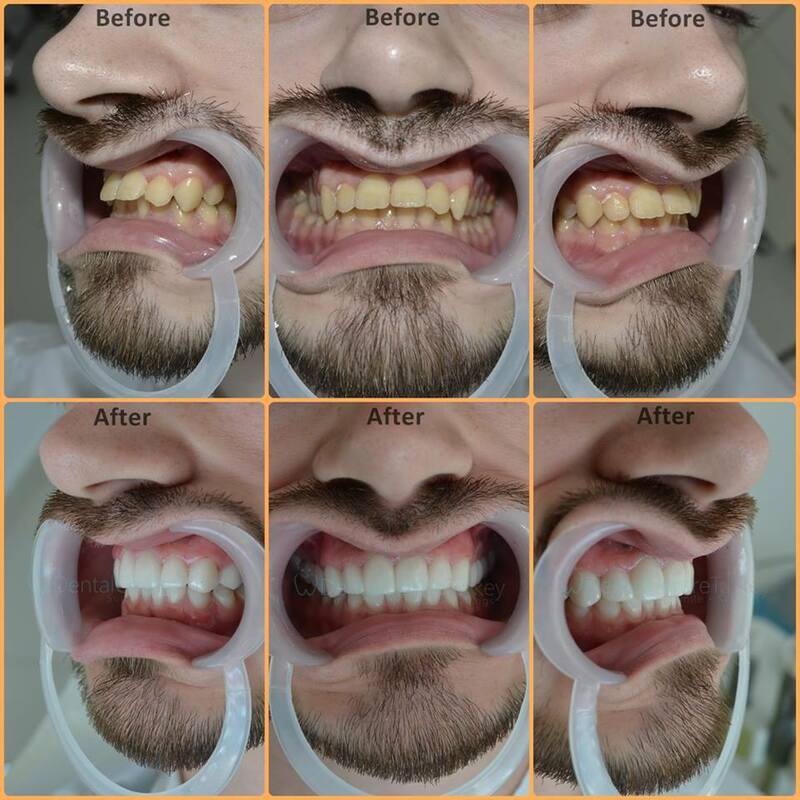 All our treatments are covered by a long term dental guarantee. Registered and Certified Dentists and Surgeons who are experts in all facets of dentistry.